Even for self-serious craft beer purists, knocking back a blood-warming, high-alcohol Belgian quad or Imperial stout at the height of summer isn’t all that appealing. 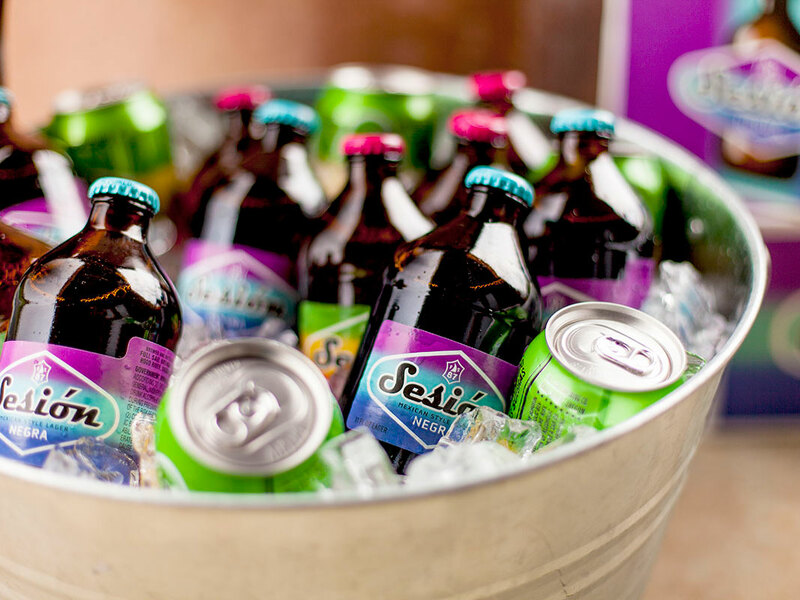 It’s going to be hot and it’s going to be sunny, and most drinkers will be hunting for beers that lean toward the crisp, low-alcohol, refreshing end of the brewing spectrum. The new beers on this list all fit that bill. 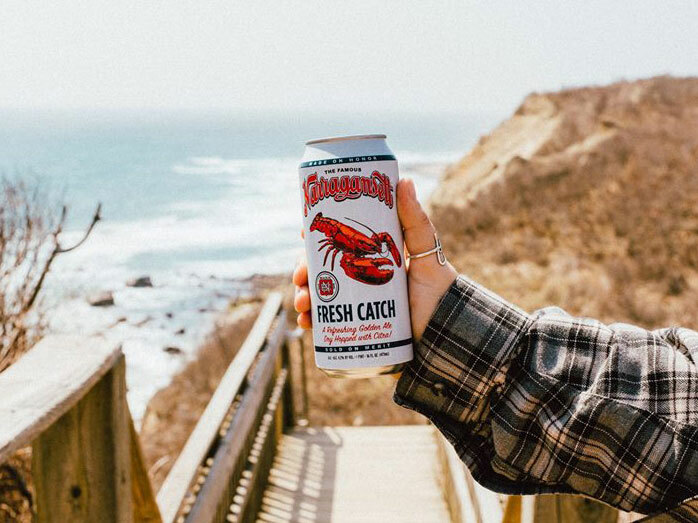 While not all are strictly “sessionable”—a term usually reserved for beers that clock in south of 5 percent ABV—they’re close enough to ensure you can have a few at summer beach outings or BBQs without passing out under a nearby tree. The brewers at Baltimore’s Union first released this Bohemian pilsner last summer, and we’re glad they brought it back for 2018. Made with a special strain of Saaz hops grown in Michigan, this is a nicely bitter, herbal beauty that will make your taste buds stand at attention and shout for more. The latest offering in St. Louis-based Schlafly’s Ibex cellaring program, this 5.0 percent ABV sour ale is a touch bitter, tart (but not too tart), and packed with subtle, complex fruit notes. It’s excellent with food, and maybe even better on its own. Heyday Modern IPA by Great Divide Brewing Co. Even if you buy it in cans, this generously hopped new brew from Denver’s Great Divide demands a glass; its aroma bursts with citrus fruit and piney goodness. There’s a bitter bite here on the backend, but it’s on the soft end of the BTU scale compared to many IPAs. This iconic San Francisco brewery is still renowned and loved for its Anchor Steam and Liberty Ale. But to satisfy hop-crazed craft fans, it has been experimenting with more hop-heavy brews. Anchor’s Brewers’ Pale Ale is one of the excellent products of that toil. A near-perfect blend of bitter hops and malt wrapped in a foamy, velvety mouthfeel, this beer is a winner. Most coffee beers use stout or porter as a base, which makes sense. Coffee notes are common in those beer styles, and so mixing them with cold-brew java is a natural fit. But Oregon-based Rogue wanted to do something different, and so they used a blonde ale as the foundation for their new cold-brew offering. Their creativity paid off. This 5.6 percent ABV beer has just the right amount of coffee on the nose and palate, while still letting the malty blond ale shine. The matte-style cans Rogue recently adopted deserve their own shout-out. All credit to the design team behind these; they just beg to be the first beers grabbed out of the fridge. The historic Pennsylvania brewery’s first new beer in 17 years is a good one. At 4.7% ABV, Golden Pilsner is light bodied and mildly malty, and has just enough floral hoppiness to keep things interesting. You can taste the ghost of the brewery’s signature lager in this beer, and that’s a good thing. Sesión Negra by Full Sail Brewing Co.
Keep an eye out for this attractive take on a Mexican-style negra beer from Oregon’s Full Sail Brewing. It’s toasty and mildly sweet, and a great pairing with summer cookout fare. The stubby bottle and Day-Glo label also feel just right for summer. Adding Earl Grey tea to a sour-beer foundation isn’t the most intuitive combination, but man does it work well in this brew from Decatur, Georgia’s Three Taverns. Notes of lavender and bergamot add to this tart and slightly salty 5.0 percent ABV beer. A touch of sweet and a touch of bready malt make for a more scrumptious, mouth-coating beer than many on this list. Medium-bodied with a little bitter tang toward the end, this 5.1 percent ABV brew from Colorado’s Upslope is only available through June—so grab it while you can. Sam Adams released this 4.7 percent ABV lager-ale hybrid early this year, and it was an immediate hit—and a beer made for summer. Combining the refreshing wetness of lager with the bitter bite of an ale, Sam ’76 is a smooth, highly drinkable beer. Like a lot of brewers, Colorado’s Left Hand is trying to hit that easy drinking sweet spot that pleases both macro-lager drinkers and craft fans. Left Hand gets a lot closer than most with this 5.5 percent ABV, slightly hoppy beer that combines notes of fruit and honey with a crackery malt base. 14 of 18 Courtesy of Founders Brewing Co. If you’re already a fan of All-Day IPA from Michigan-based Founders, keep an eye out for this 4.4 percent ABV easy-sipper. Light and effervescent, it has just enough going on to keep things interesting without fatiguing your palate during long summer outings. Atlanta’s Monday Night Brewing hasn’t broken big quite yet. But if you see their stuff on tap or in beer stores, give them a shot. 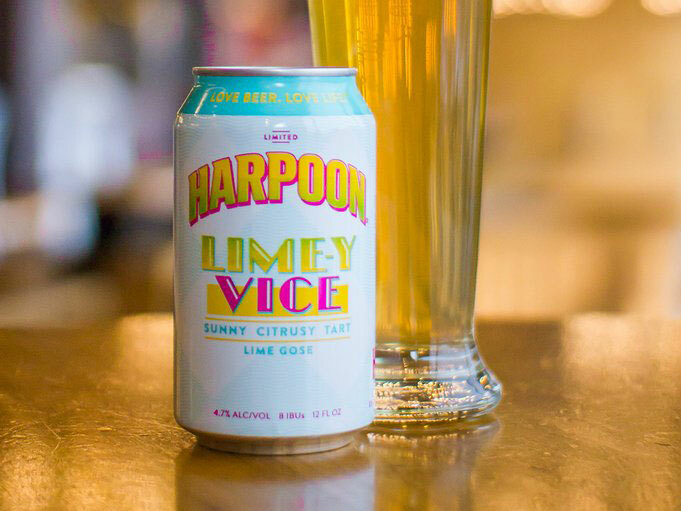 You won’t be disappointed—especially if you spot this citrusy brew. These folks at Monday Night steep this beer in orange peels after fermentation, and the result is pleasantly sweet and satisfying. Yet another Peach State brewery makes the list. And if you haven’t heard of Reformation, you’ve probably seen pics of their very cool cans popping up on your social feeds. Apart from classy packaging, these guys are making great beer. That includes their newest seasonal. 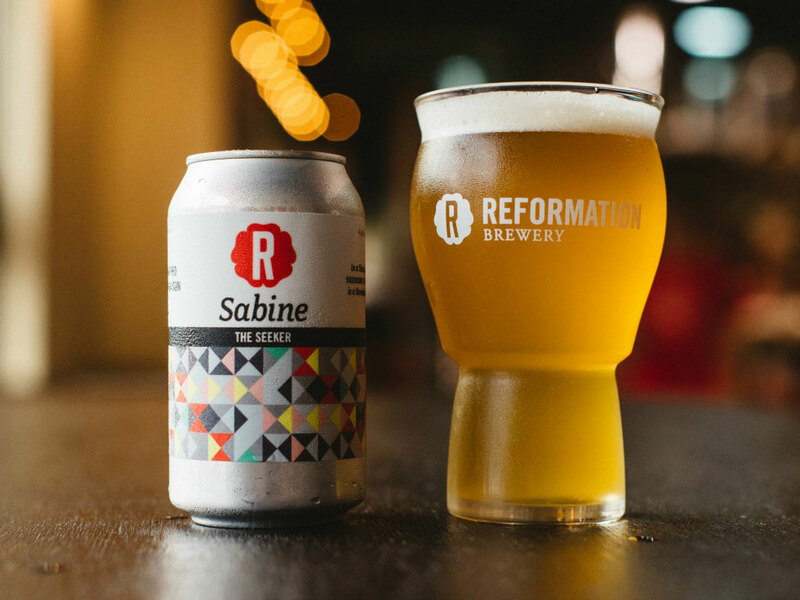 Sabine is a spicy, yeast-y, nicely carbonated saison that goes wonderfully with light summer dishes. 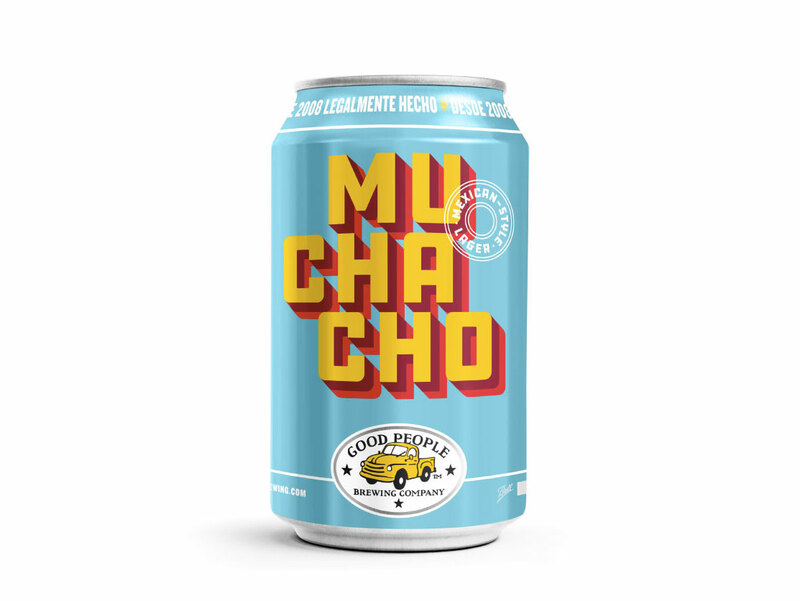 Muchacho by Good People Brewing Co.
It’s not clear what makes this a “Mexican-style lager”—apart from its name and can art. But it’s a damn good summertime beer from Alabama-based Good People. Mild-bodied and effervescent with hints of grass and caramel, Muchacho does what it does with style and subtlety. 18 of 18 Courtesy of Surly Brewing Co.
Heat Slayer by Surly Brewing Co.
Minneapolis-based Surly is a midwest gem. And this aptly named brew is an ideal drink for summer afternoons under a scorching sun. Kölsch is a style of beer many Germans reach for when the weather turns warm, and Surly’s take on it is crisp and clean with a satisfying bite.